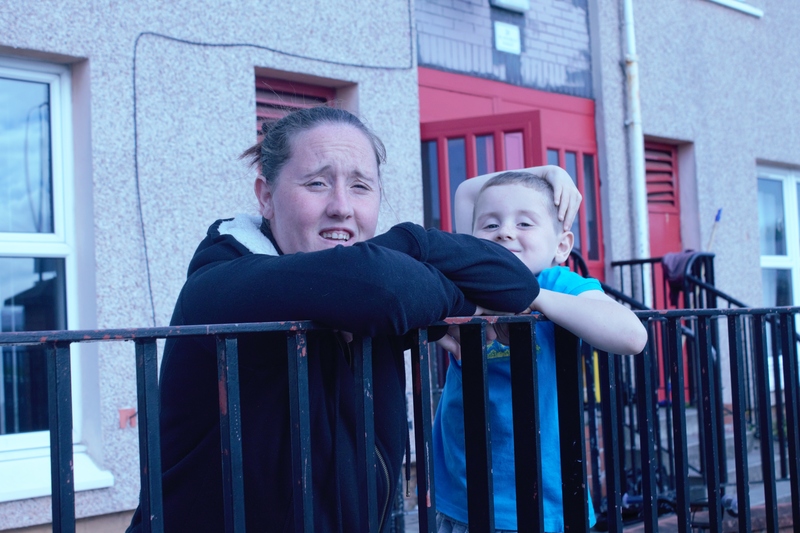 A young Glasgow mother of five has been speaking about the importance of outdoor play in keeping children on the ‘straight and narrow’ as PEEK – Possibilities for Each and Every Kid – announces plans to expand its ‘Lets Play’ project. The expansion has been made possible, thanks to an award of £605,775 from our Investing in Communities fund. 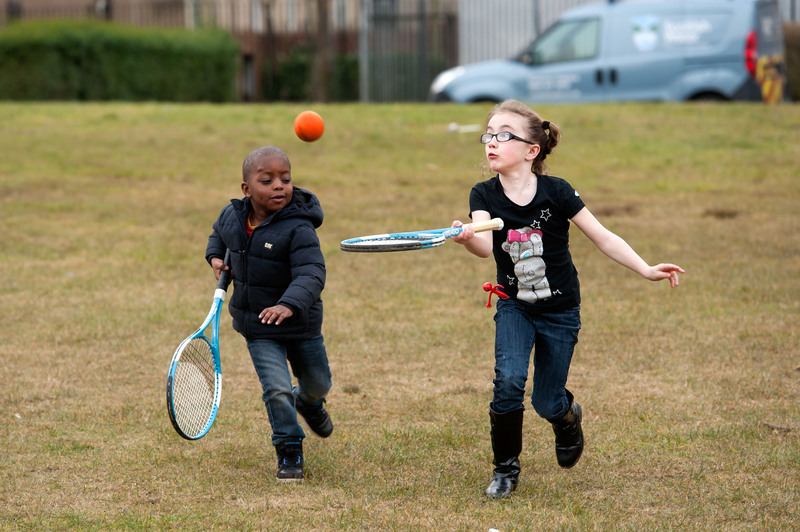 Thanks to today’s funding, PEEK will be able to employ eight new Play Rangers, as well as sessional staff, to deliver free and active outdoor play sessions in the north and east of Glasgow. This will see the project doubling in size to provide all year round play sessions for 1,800 children aged 5 to 12 and 120 young people aged 13 to 25. Through its play sessions PEEK uses pavements and the wider urban green space for its active play sessions, all the while ensuring that safety is their number one priority. Angela continues: “One of my sons, Dean, has ADHD which means I can’t let him out without supervision, particularly as we live near a main road. Being able to watch him play safely with other children, with the support and encouragement of PEEK’s Play Rangers, gives me that piece of mind. This award was made under the Supporting 21st Century investment area of our Investing in Communities fund. If you have a similar project idea for funding visit the website for more details.